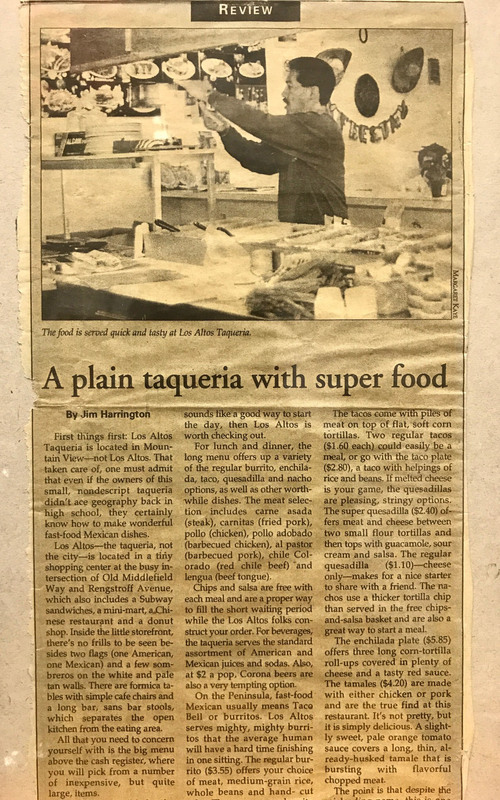 Los Altos Taqueria opened up in January 1997. The restaurant began to grow popular & many locals enjoyed the delicious, authentic meals. 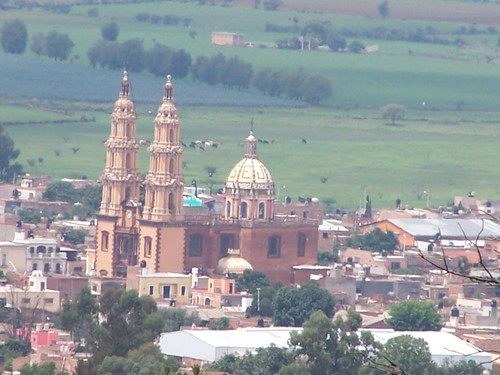 The owners grew up in Jalisco, Mexico & much of the restaurant theme is influenced by their home town. 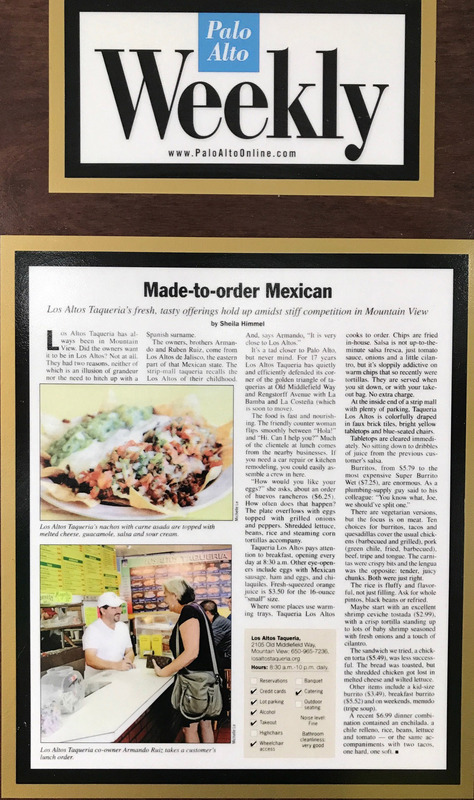 Los Altos Taqueria has become one of the most popular Mexican restaurants in the Mountain View area. We have opened for over 20 years & hope to continue providing great customer service & authentic dishes.